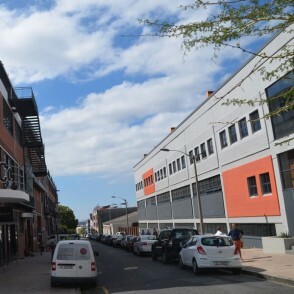 The Cornerstone Institute is a non-profit, fully accredited Private Higher Education Institution and a partner institution of Arcadia University in Cape Town. 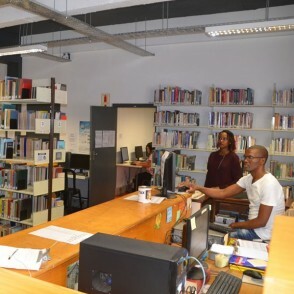 It presents an intimate learning environment where students get to know one another and their faculty and staff. 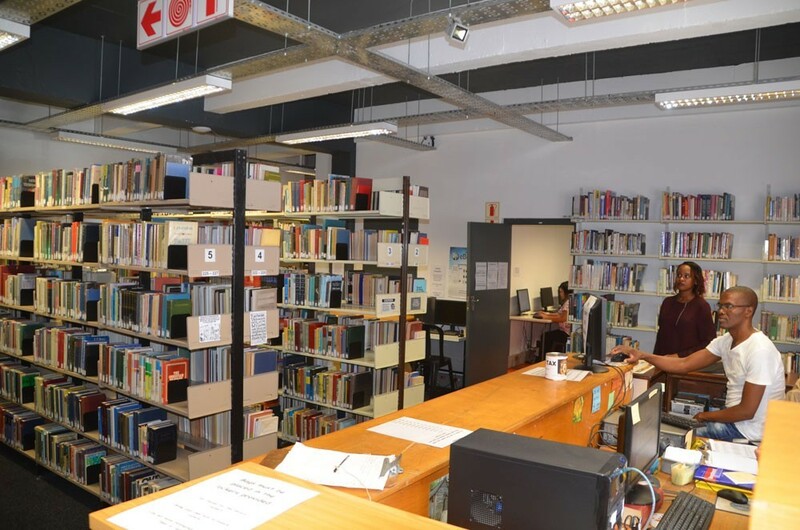 Most students are local Capetonians and small class sizes with frequent discussion assure you a chance to get to know local students. 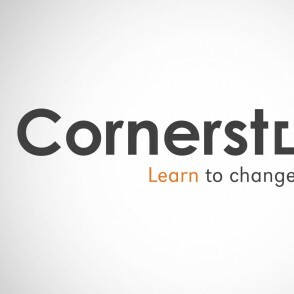 Cornerstone's slogan is: “Learn to change the world.” The Institute’s work with the local community is natural, approached ethically, and at the heart of what they do. 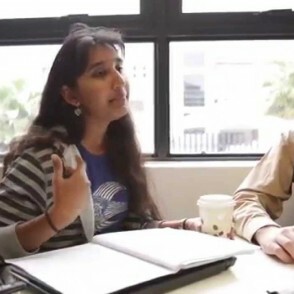 Since its foundation in 1970, the institute has been grounded in a highly ethical ethos, emphasizing the relationship between leadership and professional integrity. 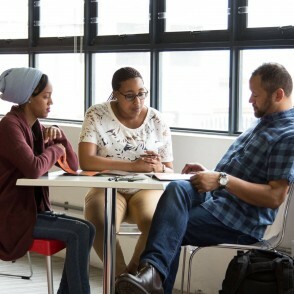 It embraces students from all walks of life, and focuses on the development of leaders. 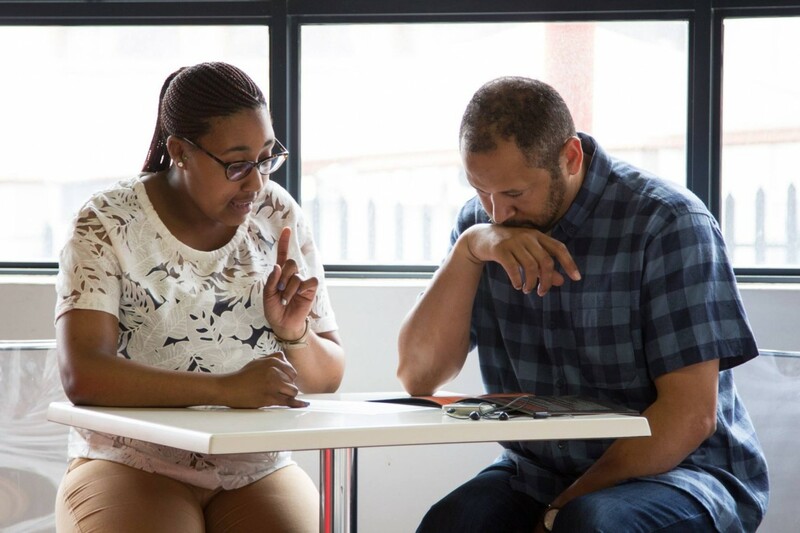 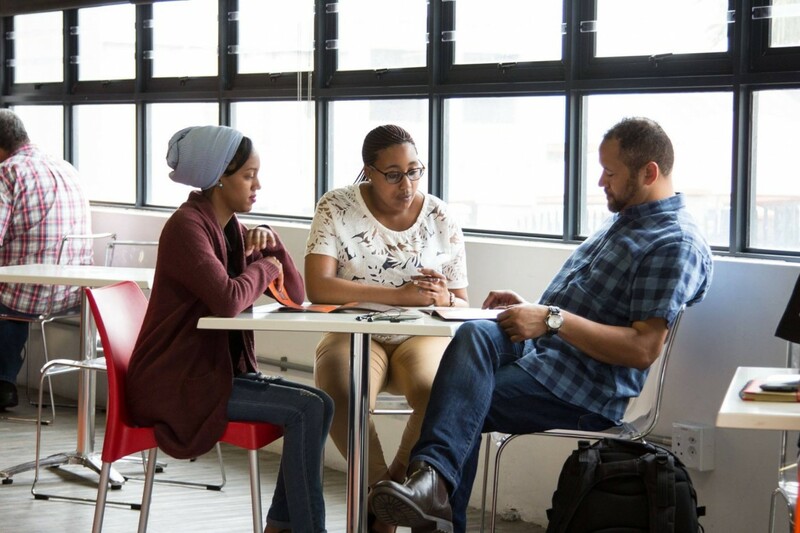 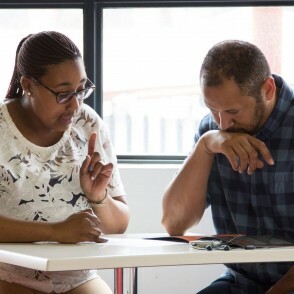 As part of Arcadia's partnership with Cornerstone, South African students at Cornerstone also take part in our Core Course and study alongside Arcadia students. 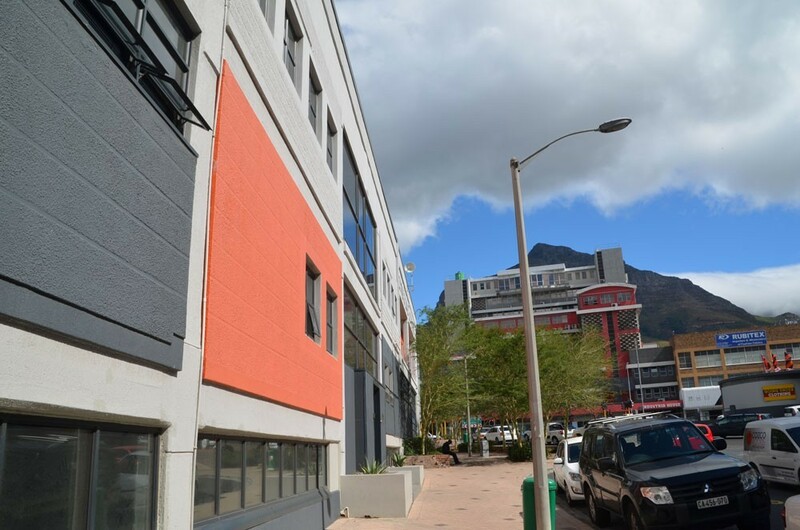 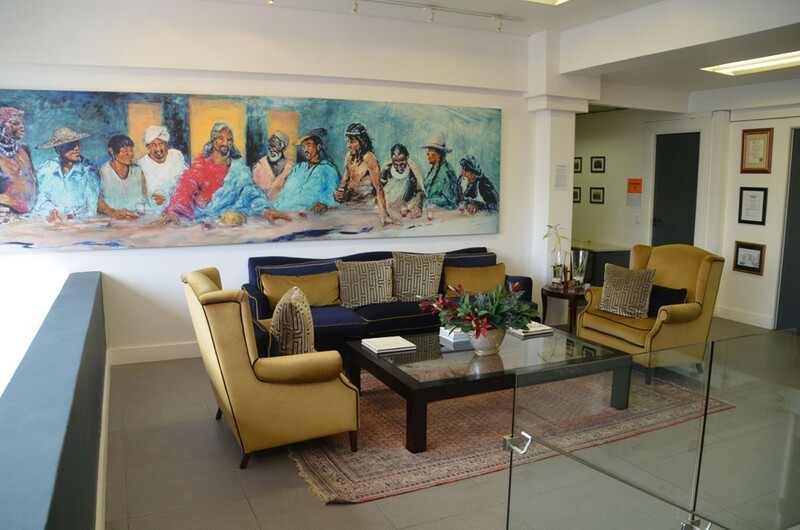 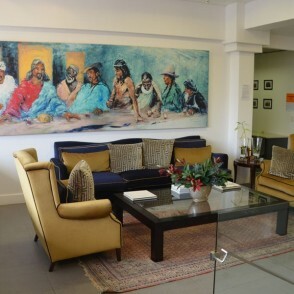 Cornerstone is located on the 'Foreshore' in the east of Cape Town, in the hub of contemporary city life and across the street from the International Convention Center. 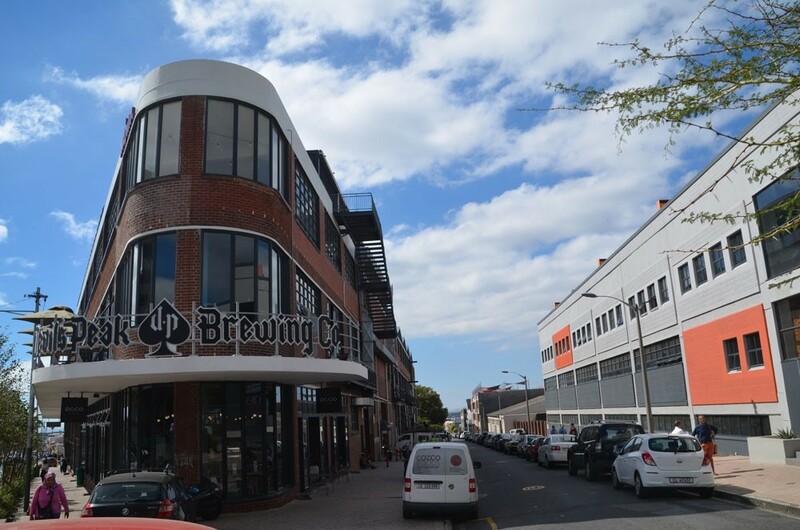 Cape Town's No.1 tourist attraction, the V&A Waterfront is just a 10 minute walk away and the new Silo District with beautiful eateries and the world famous Zeitz Museum of Contemporary Art is close by. 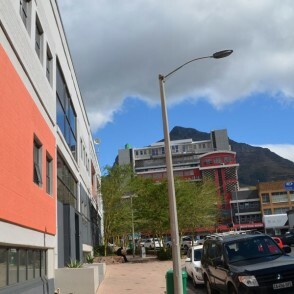 The best local public transport system the MyCiti Bus has a bus stop right outside the Cornerstone building that connects students to all the major sites, including Table Mountain and the Atlantic Seaboard beaches through to the beautiful fishing suburb of Hout Bay.